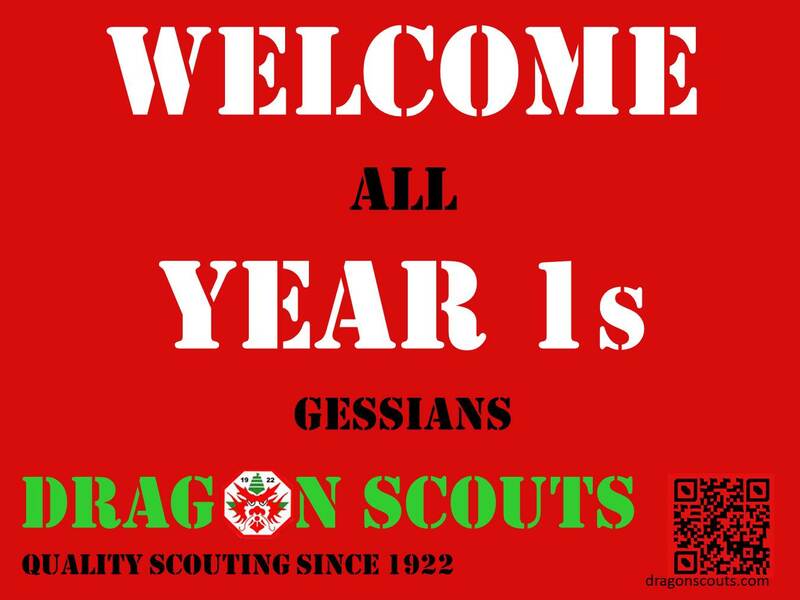 Check out what we do to encourage our year ones Gessians to join this Dragon Scouts family ! Be a part of us !!!! Dragon Scouts welcome all Year 1s Gessians ! Welcome 2016 Year Ones into the GESS family ! 30 of our Dragon Scouts attended the 6 days 5 nights Jamboree at Sarimbun Scout camp to celebrate SG50 together with 2000 over scouts from all over the world. They had a great fun mixing with the scouts from overseas and exchanging badges with them. They also played a good host to the many international scouts by bringing them around to many places in Singapore. Catch the exciting moment that the Dragons had during the Jamboree and the many memories that all would never forget. Dragon Scouts in the news !!! On 13 Nov 2015, 9 of our Dragon Scouts received the Kindness Gold award from the Guest-of-Honour, Parliamentary Secretary for Education, Associate Professor Muhammad Faishal Ibrahim. 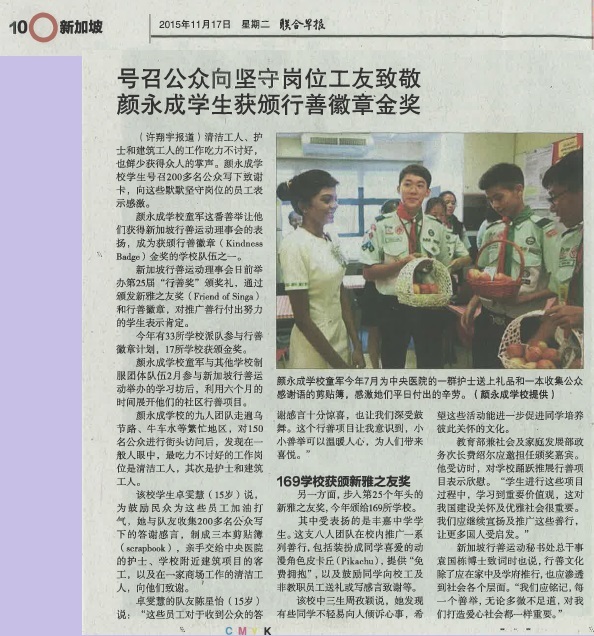 We are happy to share that their project had been featured in Strait Times and the Lianhe Zaobao below. A moment to be remembered ! We had a fun filled activities at Labrador Adventure Centre on 24 Oct.
Catch us in action as we scaled the rock wall and abseiling. On 23 Oct, Dragon Scouts visited the Yishun Fire Station for the Civil Defence course. We definitely had learnt much from the course and had lots of fun too ! Thank you to the many officials whom hosted us ! On 13 Oct, Dragon Scouts visited the Bukit Merah West NPC to attend a talk on Crime Prevention hosted by Sergeant Herry. We definitely learnt much through the talk and looking forward to improving the safety of our community through crime prevention. 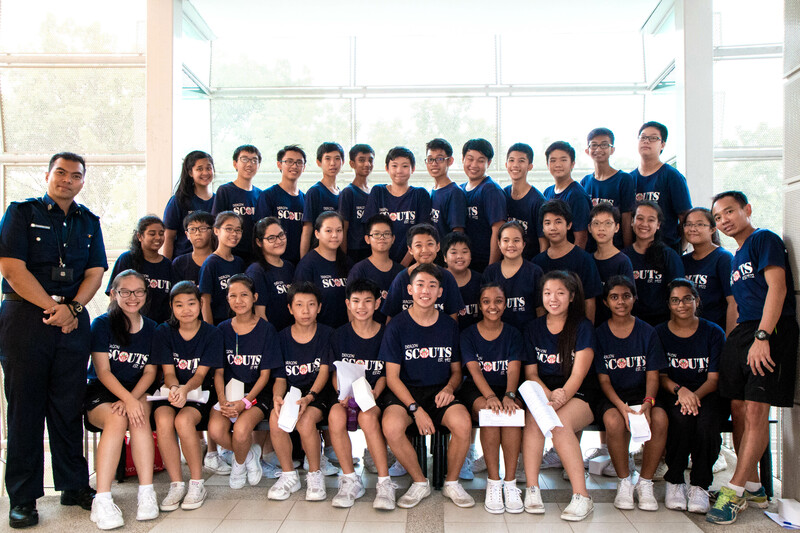 On 15 August 2015, Dragon Scouts took part in the South Area Games Day held in Queenstown Secondary School. There were various exciting activities to bring the scouts in the South area together including competitive sports like soccer, frisbee challenge and even tug-of-war. The Dragon Scouts certainly had much fun during the activities and were proud to announce that we clinched First Runner Up in the overall championship ! Well done, Dragons !!! Onward !!! Singapore marks 50 years of independence in 2015. Here’s wishing Singapore a Happy SG50 and many great and prosperous years ahead from Dragon Scouts !!!! In addition on 6 Aug our Dragon Scouts contingent led by SPL Deen Liong marked the National Day celebration with another successful parade once again. We are also proud to present 8 General Service Award (Gold) to our PLC 2014/2015 for their great contribution over the years. We are even honoured to have Teck Chong and Janice Ng receiving their Distinguished Service Award for their many years of dedication and contribution to DSG. Thank you!